This updated second edition provides a clear and concise introduction to the key concepts of semiotics in accessible and jargon-free language. With a revised introduction and glossary, extended index and suggestions for further reading, this new edition provides an increased number of examples including computer and mobile phone technology, television commercials and the web. Which codes do we take for granted? How can semiotics be used in textual analysis? 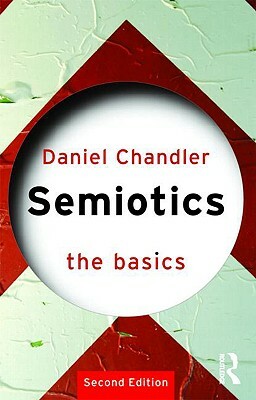 A highly useful, must-have resource, Semiotics: The Basics is the ideal introductory text for those studying this growing area. Daniel Chandler is a Lecturer in the Department of Theatre, Film and Television Studies at the University of Wales, Aberystwyth.